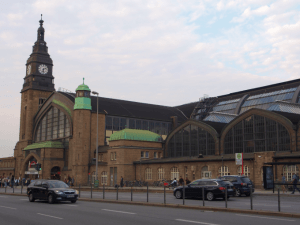 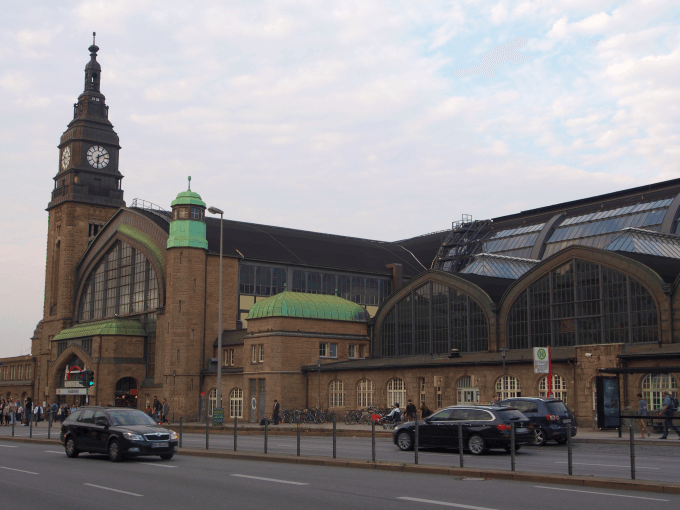 With 450,000 passengers and 720 local and long distance transport trains per day, Hamburg Central Station is one of busiest passenger stations in Germany. 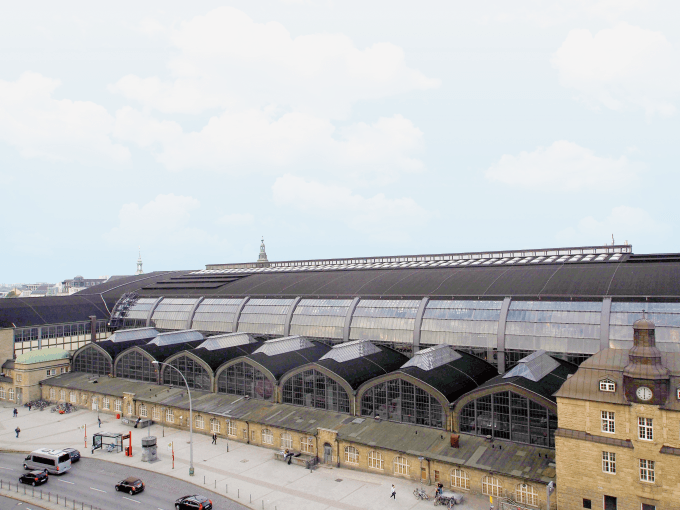 The roof of this main transport hub consists of 32,000 m² of RESITRIX® CL, which was mechanically fastened to a steel structure with wooden formwork. 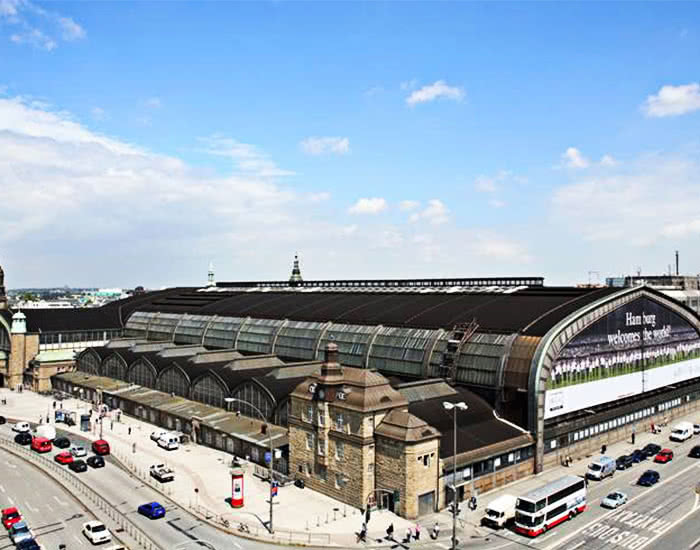 For more than 20 years, the roof has been leak tight and, due to its flexible material structure, moves together with the roof structure – even in a strong Hamburg breeze.